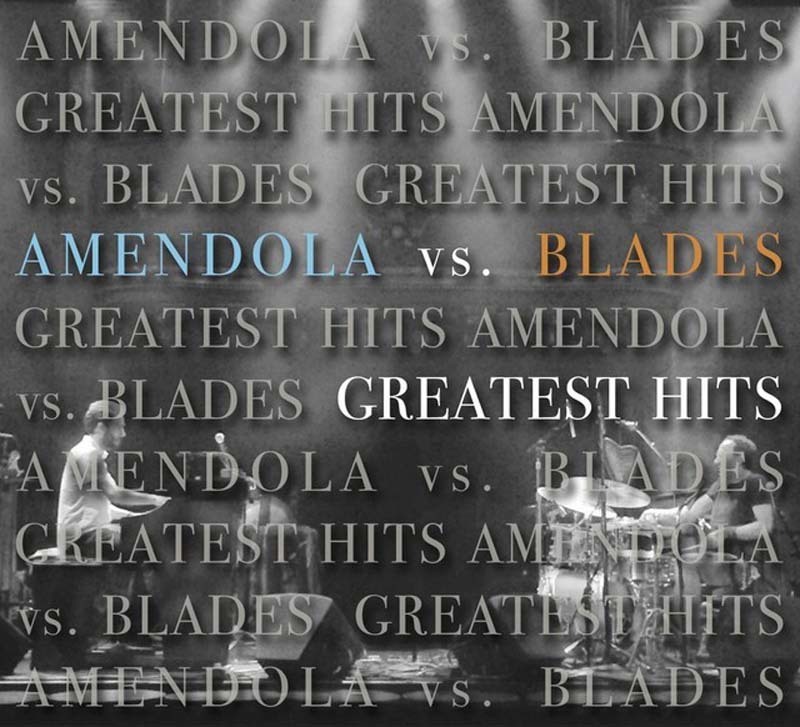 Drummer Scott Amendola and organist Wil Blades have played together for a decade, but Greatest Hits—funny title—is their first album as a duo. It captures them performing at a restaurant in Oakland, Calif., where Blades had brought both his Hammond B-3 and his clavinet. These guys are master musicians, and they put everything on display over the 48 minutes that it takes these seven original tunes to unfold. They prove that you don’t need a third instrument to make groove music that burns; in fact, there are times—for instance, in the final moments of the set closer, “Oladipo”—when you kind of can’t believe only two people are playing. Right from the start, you understand why organ granddaddy Dr. Lonnie Smith has called Blades “the future of the B-3.” His feet pound out the bassline of “Lima Bean” while his hands churn out funky improvisation, with Amendola frantically hitting toms, snare and the sides of his kit. Blades, in fact, taps the organ pedals while his hands alternate between clavinet and B-3 on several tunes, including “Addis,” the supremely funky “32nd Street” and “Slow Zig,” a sneaky, slithering tune driven by Amendola’s sly rhythm. Blades is well schooled in building tension and swells as a song moves along, but he can also lie back and play with sweet soul, which he does on the smoky ballad “Deep Eyes.” Not once does he resort to any tired organ gimmicks, like relentlessly repeated notes. Amendola plays like a four-armed monster, constantly mixing up the rhythms and adding unexpected accents; his solo on “Mae Mae” is a jaw-dropper. Two people shouldn’t be allowed to have this much fun.